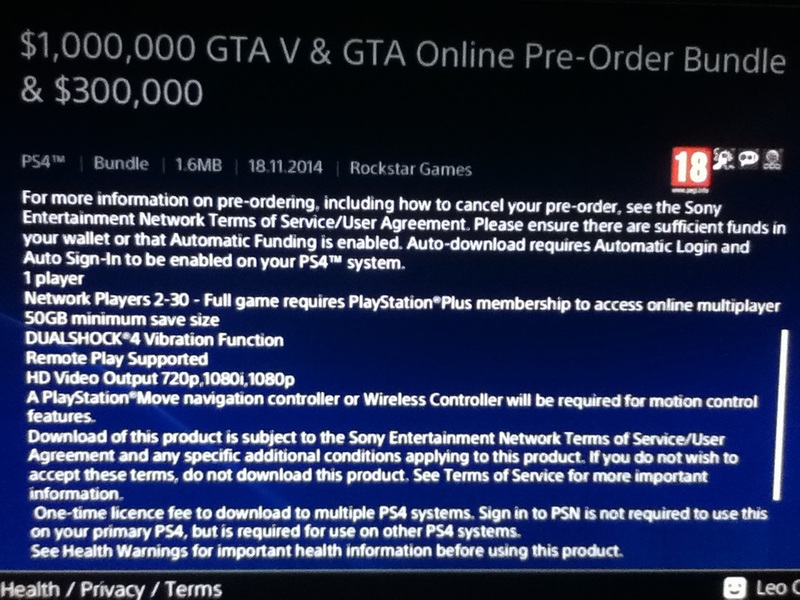 Home»News»GTA 5 Will require 50 GB of disk space? GTA 5 Will require 50 GB of disk space? GTA 5 set a new standard for open-world games in the future, this one sentence does not seem excessive. 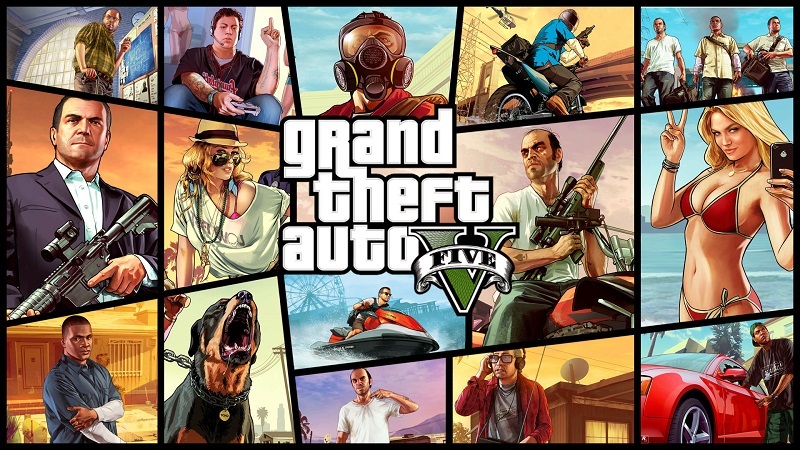 Popularity that he had actually gives a lot of freedom for the Rockstar for “lazy” and just sell the name of GTA to sell this latest series. But what they inject? More innovations that have not been applied in this genre before. 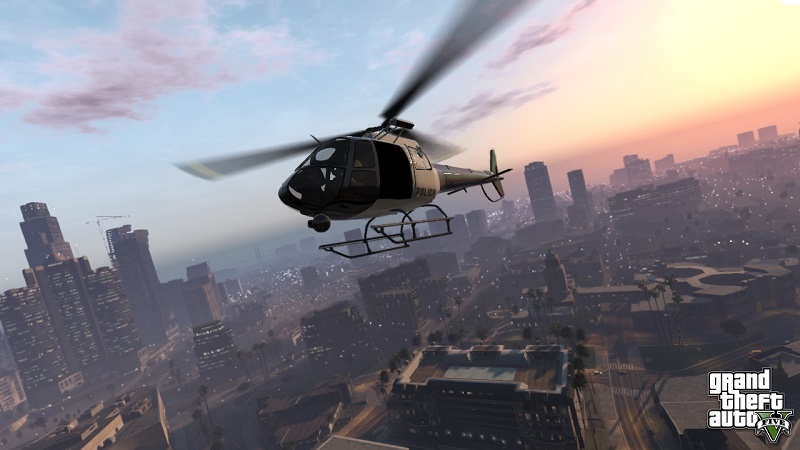 System of three characters, the rich world of activity, until an ambitious project – GTA Online. No wonder so many gamers are quite anticipate what qualities will be offered in GTA 5 Rockstar version of the Playstation 4, Xbox One, and PC. One is for sure, he would need a large enough data space to be enjoyed. Rockstar does not give any confirmation, but leaked information that was caught on the PlayStation Store seems to be sufficient to provide an overview of data space for what we need to prepare. In the description of the existing products, GTA 5 Playstation 4 version will require approximately 50 GB of space to be played. Not only that, Rockstar also says that GTA 5 will support the mechanical motion sensor in it, although not described in detail. Unfortunately, there is no similar information for the PC version and the Xbox One. But if you look at the some cases release multiplatform games that had release earlier, the data space is needed GTA 5 version of the Playstation 4 could be a reference for the Xbox version of the One and PC later. Assumed to offer the quality and texture similar features, it is probable that they will carry the data space requirements are not much different. Another interesting tidbit found on the digital listing is that GTA 5 will feature support for the Playstation Move wireless motion controllers. Rockstar hasn’t mentioned motion control support yet in any official capacity but it looks like its in the game. It will be interesting to see if the Xbox One version will feature any form of Kinect support. 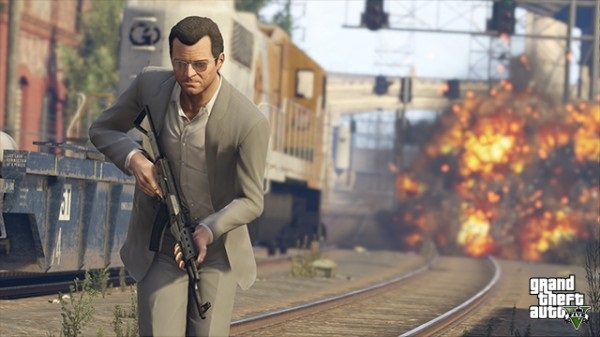 Grand Theft Auto 5 will release on the Xbox One and Playstation 4 this November. The PC version of the game has been delayed until January 2015. Related to GTA 5 Will require 50 GB of disk space?